Product Overview – The Quantum X has the same compact size, portability and range (0 to 1000 ohms) as the Quantum II, with a significant technical difference – the Quantum X has 10 times the resolution of the Quantum II. Institutional Researchers – The Quantum X is an ideal instrument for biologists and other researchers who need to measure and collect BIA data with a higher resolution. Measurements with the Quantum X are quick, repeatable and accurate. 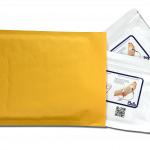 Its portability gives researchers the option to use it in the field in all different environments. 1. The Quantum X has 0.1 ohms of resolution (resistance and reactance) and the Quantum II has 1.0 ohms of resolution. 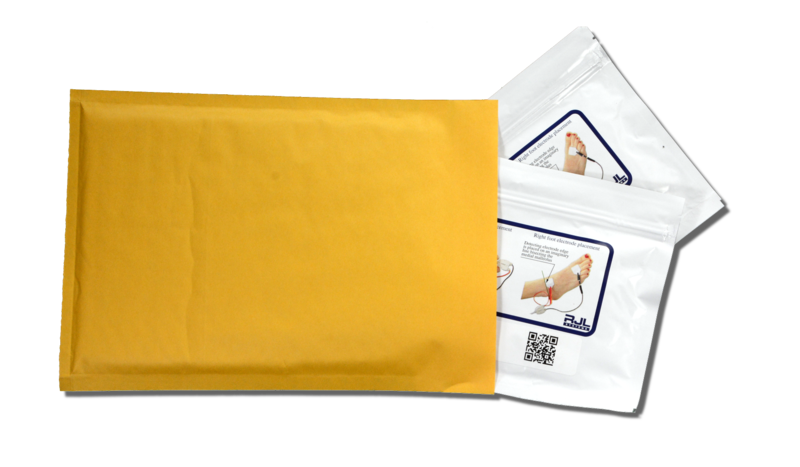 BC is packaged with the Quantum X. In settings where BIA tests are being done en-masse or if the station for taking the BIA measurements is some distance away from the computer for doing the data entry, a form like this one could help everything flow smoothly. This document is a one-page client/patient handout that provides a brief introduction to BIA and Body Composition Assessment. 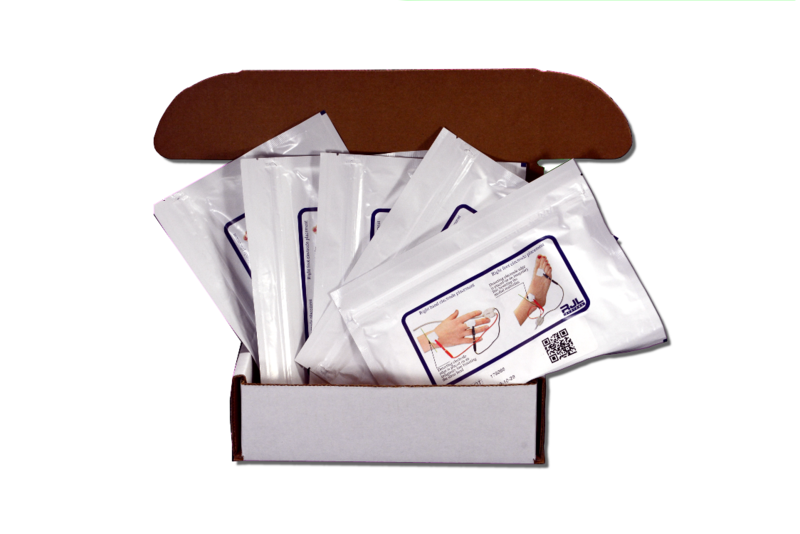 Take advantage of our Referral Program. 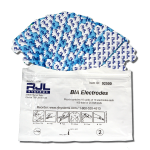 * The Double-Pack includes 2 packages of adhesive electrodes (200 electrodes - 50 tests) and is priced affordably. RJL Systems includes a warranty with every instrument sold. To continue warranty coverage beyond the original warranty period, you will need to purchase an extended warranty. Extended warranties are only offered on models of analyzers in our current product line, and cannot be ordered for any discontinued analyzer. How will I know if my RJL analyzer is operating correctly (calibrated)? 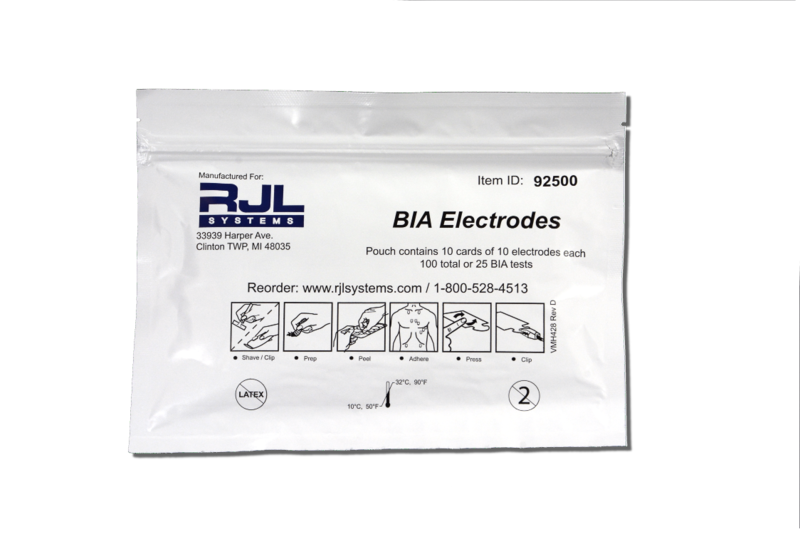 A 500-ohm resistor is included with all the RJL analyzers. This resistor allows you to check the calibration of the analyzer. For an explanation on how to test the calibration of your unit, please refer to the manual. 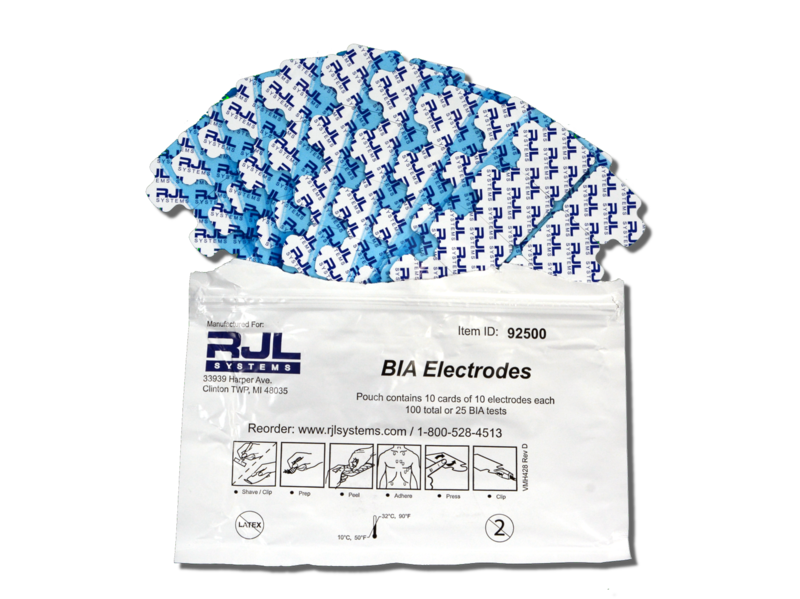 Is there any chance of electrical shock while operating the RJL analyzers? No, all of the RJL analyzers are designed with isolation transformers that prevent any harmful current from being exposed to the subject while being tested. Will climate affect the BIA test? Yes, but only when climate changes are extreme. Is the RJL equipment FDA approved? 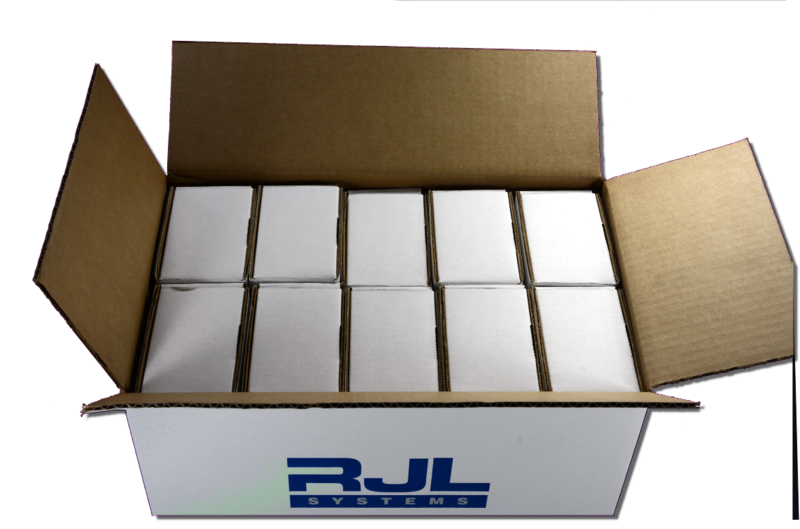 What is the life expectancy of an RJL analyzer? So long as you take care of your analyzer, it can last a long time. 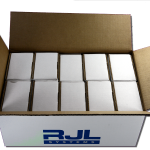 RJL has many of their customers (from as far back as 1980) using their originally purchased analyzers. Are the RJL analyzers very difficult to operate? No, anyone can operate the RJL analyzers. It is helpful, however, to read the supplied manuals first. 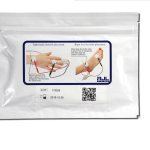 In addition, anyone planning on using an analyzer in a clinical setting should practice applying the electrodes and collecting the resistance and reactance values to ensure that they are able to reliably and repeatably place the electrodes in the same spots on the skin every time. How do I know when the Quantum-II or Quantum-X needs a new battery? A line of decimal points will appear at the bottom of the LCD screen. What is the difference between the Quantum II analyzer and the Quantum X? The difference between the two units is the resolution. The Quantum II has a resolution to 1.0 Ohms and the Quantum X has a resolution to 0.1 Ohms., or ten times that of the Quantum II. Both the Quantum II and the Quantum X are hand held analyzers that weigh 11 oz., and run on a 9-volt battery (ONLY). Neither system stores data nor do they have serial communication capability. 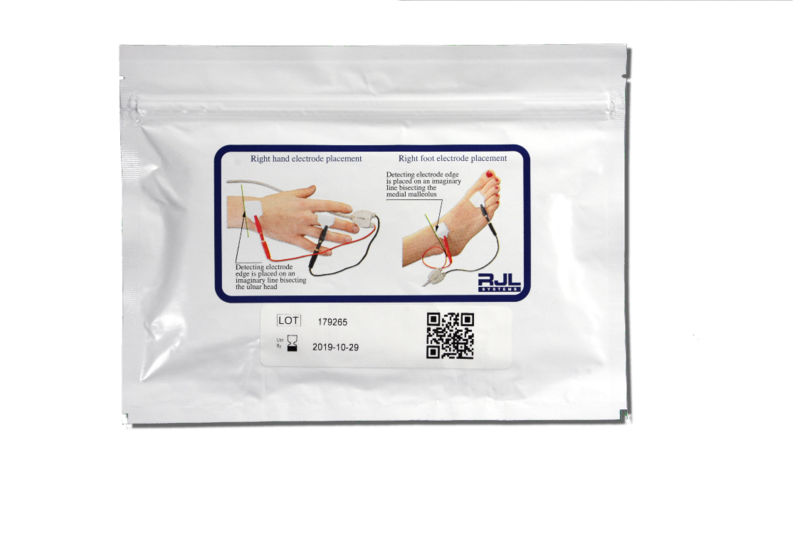 All RJL BIA instruments test with equally accurate resistance and reactance results, and all RJL BIA results can be entered into our current software for body composition analysis. Copyright © 2013 - 2019 RJL SYSTEMS. All Rights Reserved. Site Content may not be reproduced or redistributed without the expressed written permission of the company. The RJL Systems website is for informational purposes only and is not a substitute for professional medical advice.